Welcome to the 3CJ class page, we hope you enjoy exploring it and finding out a little bit more about what we have been learning! We have indoor PE on a Monday and outdoor PE on a Wednesday - please ensure PE kits are in school for these days. The Reading Challenge for this term is 15 reads. Please help your child to achieve this by reading with them regularly at home and filling in their reading records. We now have our own class e-mail! Please fill in the form below to send us your comments and feedback. We are really excited to see what you think of all of our hard work and we will be checking our e-mail regularly! Thanks, 3CJ. This term we will be reading 'The Miraculous Journey of Edward Tulane'. We will be looking at how his character changes and building up to write our very own adventure story. 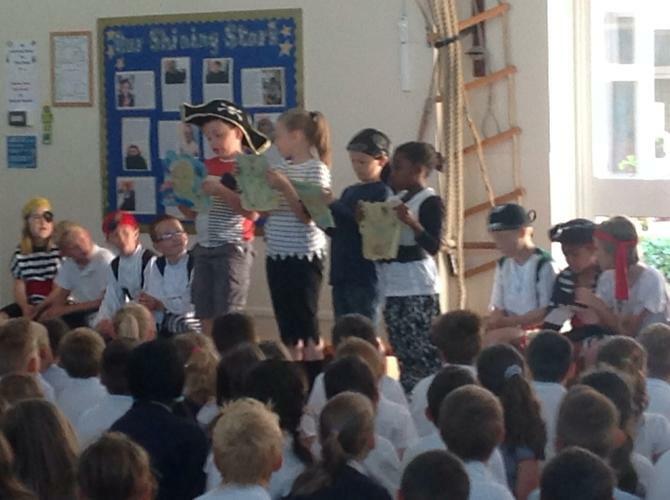 On Tuesday 8th July it was Pirate Day. It was really fun because we got to do a treasure hunt. We also got to make our own treasure box and play in the pirate ship! Pirate Day is a very fun day when we all get to dress up as pirates. 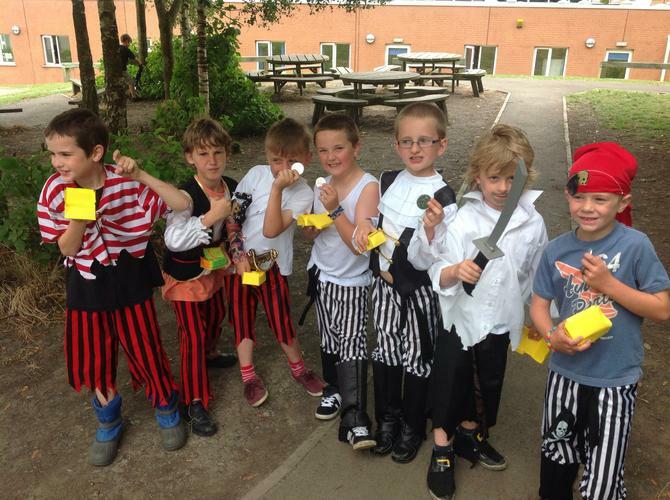 We get to learn lots about pirates through playing fun games and doing different activities. 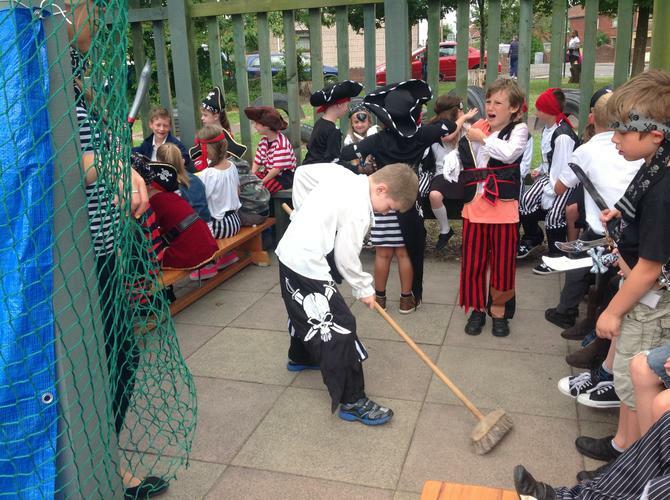 On Pirate day we got to do all types of different activities. 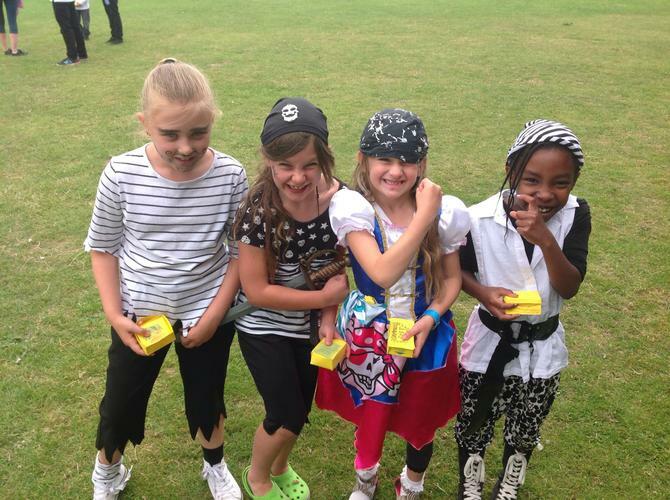 Our favourite part of the day was doing a treasure hunt for silver coins, we managed to find them all! 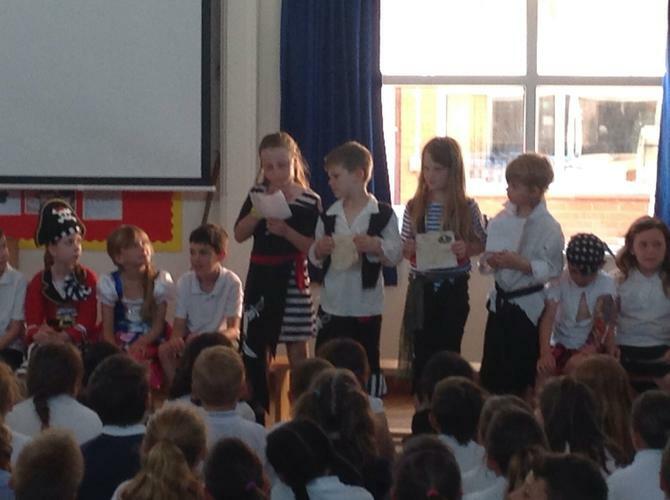 We also found out lots of interesting facts about pirates which we then used in our class assembly and pirate reports. 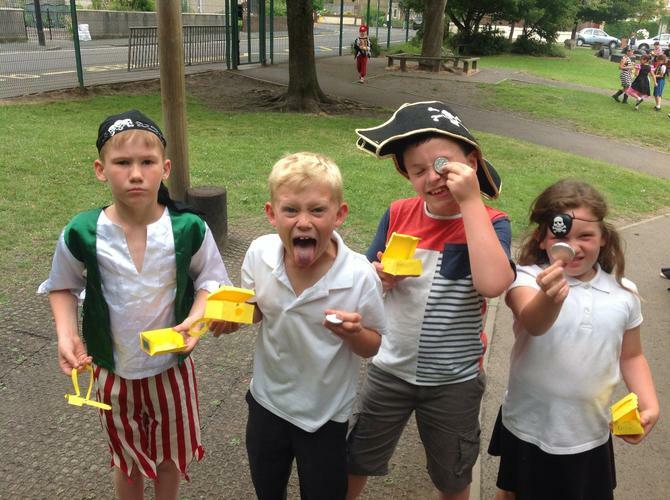 During the day we also got to sing some different pirate songs (see the video below) and also make a treasure box and design our very own pirate passport. 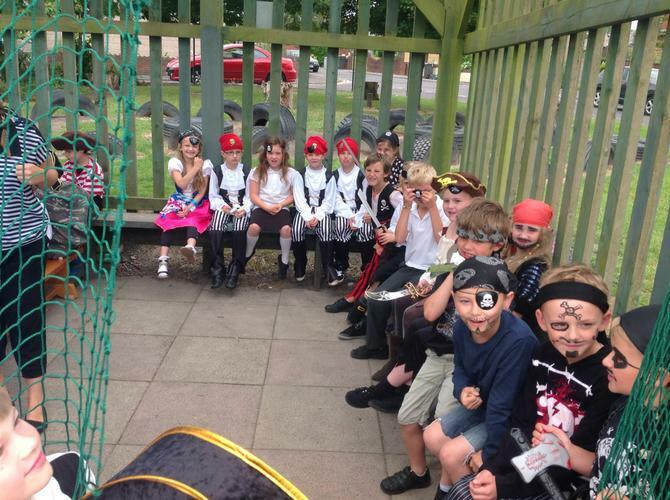 Pirate Day was brilliant and we also learnt lots about pirates! 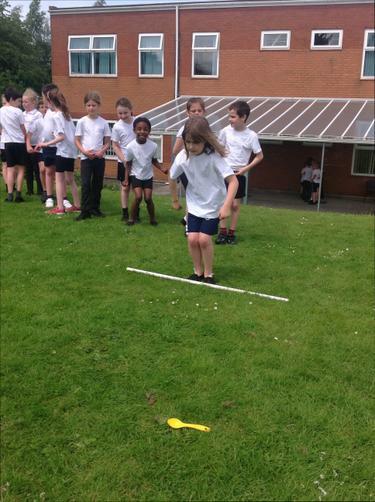 By Ella and Lillie T.
This term we have been learning how to play rounders. 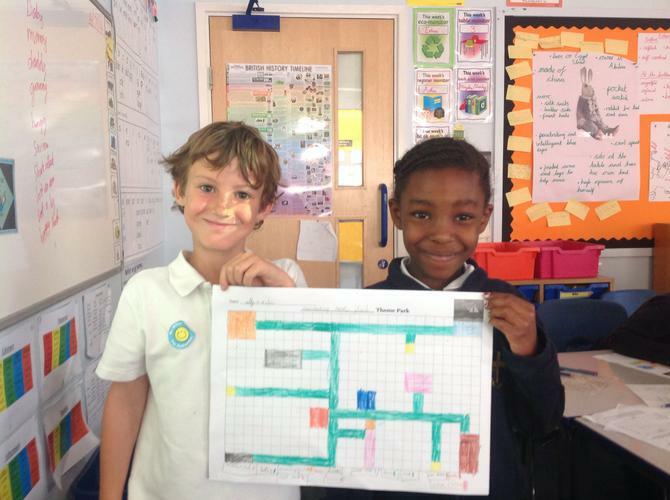 At the beginning we weren’t sure how to play the game and what the rules were but now we have learnt lots and understand what we need to be doing. It has been good fun too! 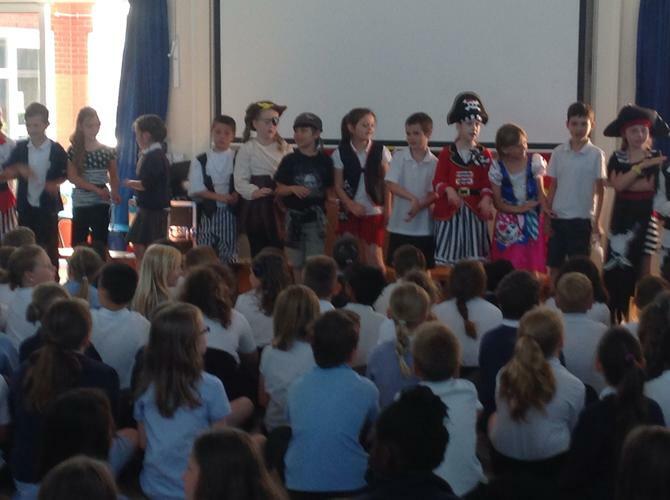 On Thursday 10th July we performed our second assembly of the year. 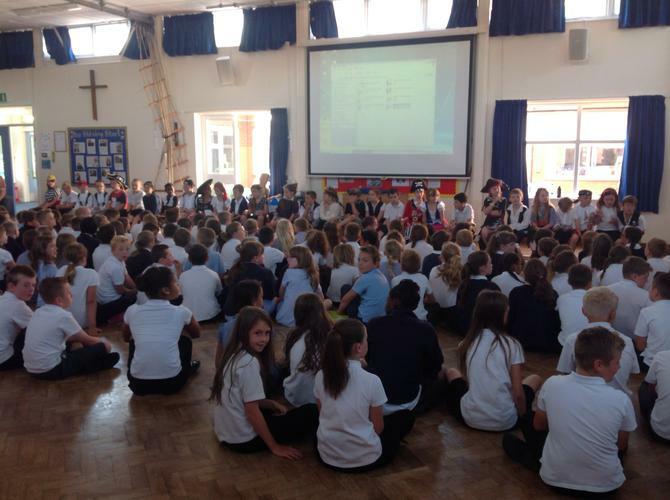 Even though we had already done one assembly we were all still very nervous. As a class we had a vote to decide on what our assembly should be about. 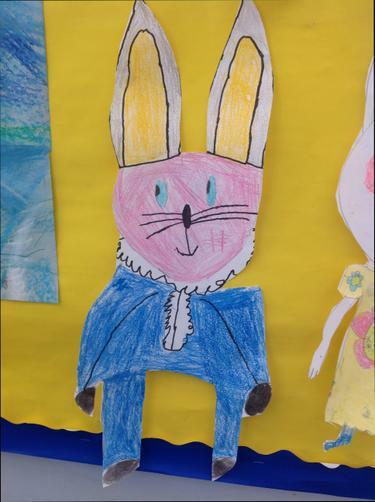 We narrowed the options down to three choices; Edward Tulane, Year 3 recap and Pirates. 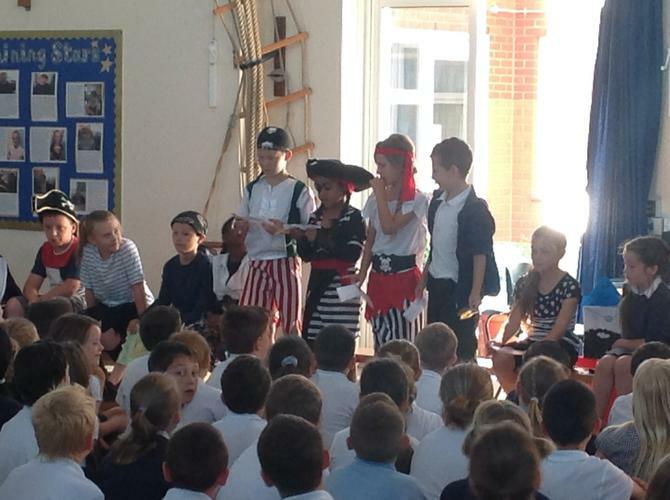 It was a unanimous decision and so we did our assembly on pirates. We were very pleased we got to show off all of our fantastic work and are very grateful for the amazing support from all who came and watched. 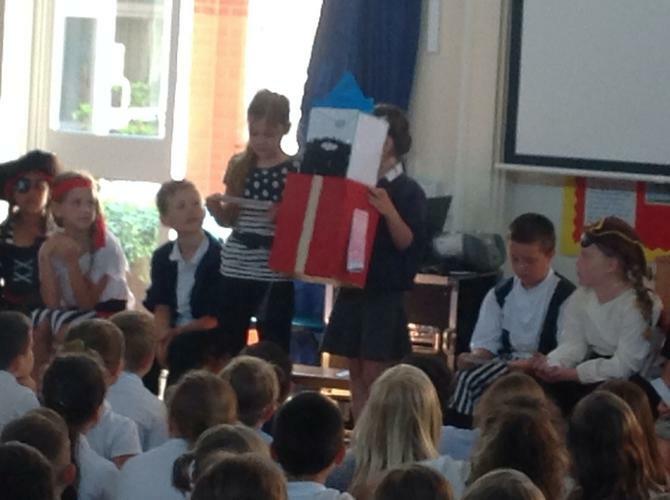 Mr. Jelf was very proud of us all! 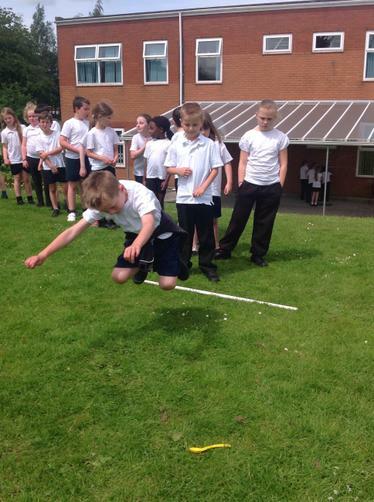 In week 5 we did some exciting Numeracy using some of the skills we have learnt throughout the year. We got to show how well we have become at working in pairs. Firstly, we planned a holiday to Brazil! We had £4000 to spend between us and had to budget for everything from flights to accommodation and even the activities we would do whilst we were there! 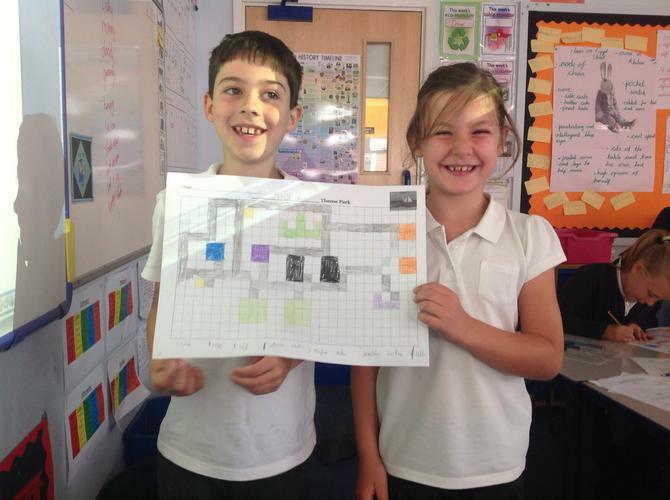 For the second half of the week we got to design our own theme park on the moon. Again we had to use skills we had learnt to make sure we stayed within budget and met the strict regulation for building on the moon! 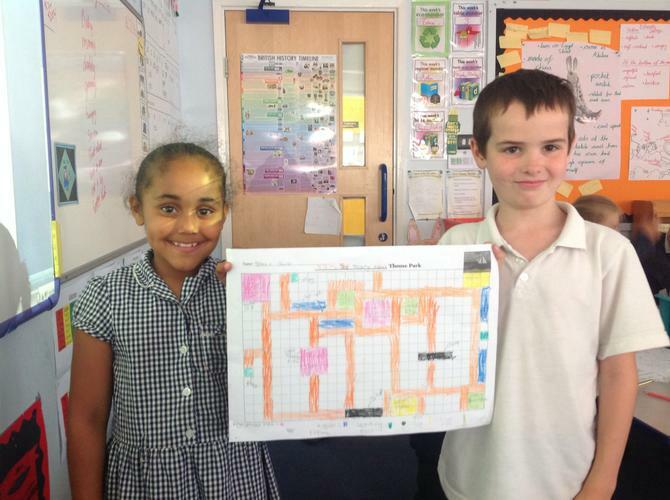 Have a look at some of our fantastic finished theme park plans below. 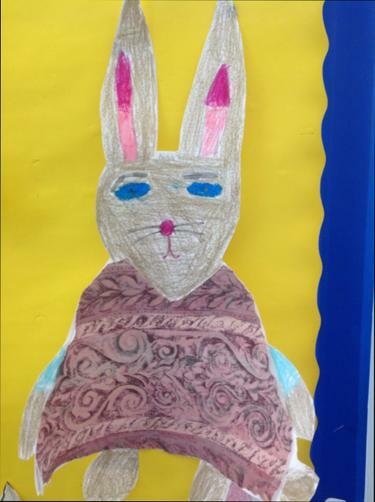 Up until the end of week 5 we continued our work around Edward Tulane. 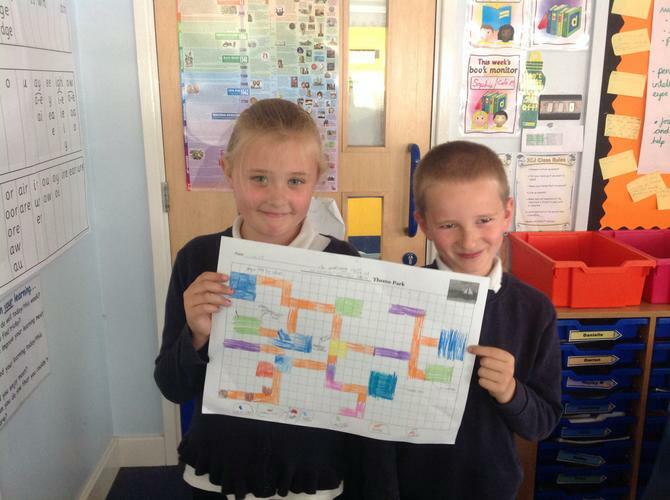 We finished reading the story and then had the chance to create our own adventure story based on a similar story line. We really enjoyed Edward Tulane and thought it was a great book. 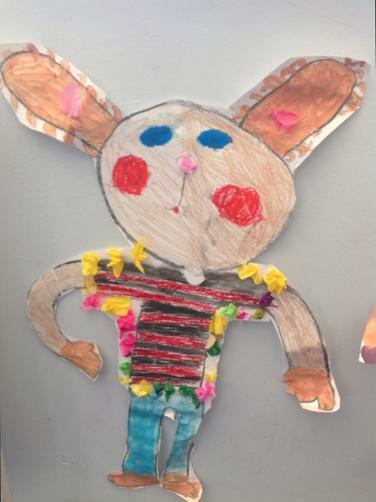 We also got to make some of our own Edward Tulane rabbits from various points throughout the story. 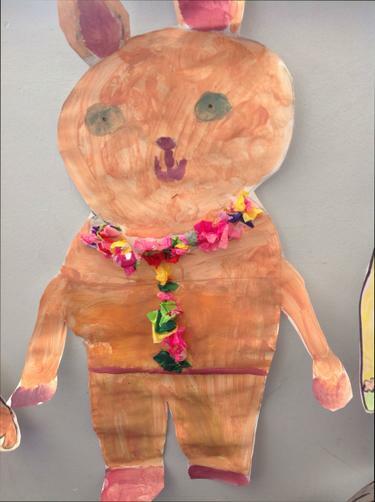 To begin with we had to think about what we wanted him to look like and then begin to make him. It was fantastic and we worked very hard making them look so good. 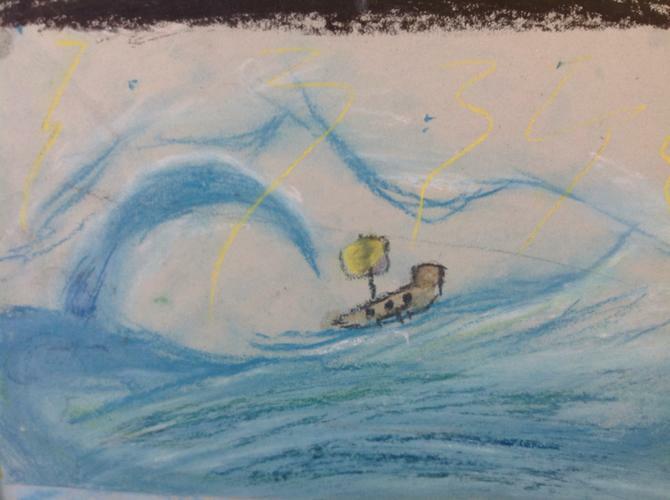 In this scene, Edward, who is a china rabbit, has sank to the bottom of the ocean. 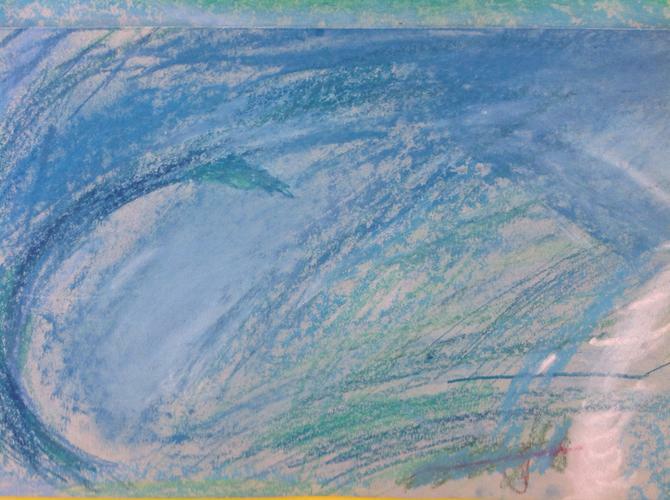 A storm comes and washes him up into a fisherman's net and he is rescued. 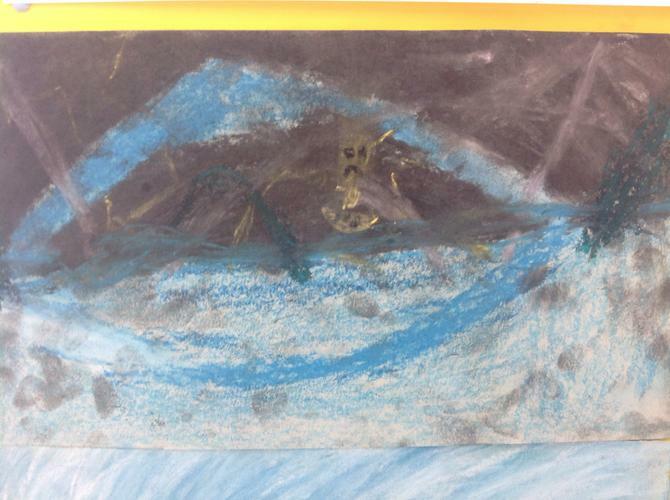 We drew the storm scene using a variety of different materials such as chalk and pastels. 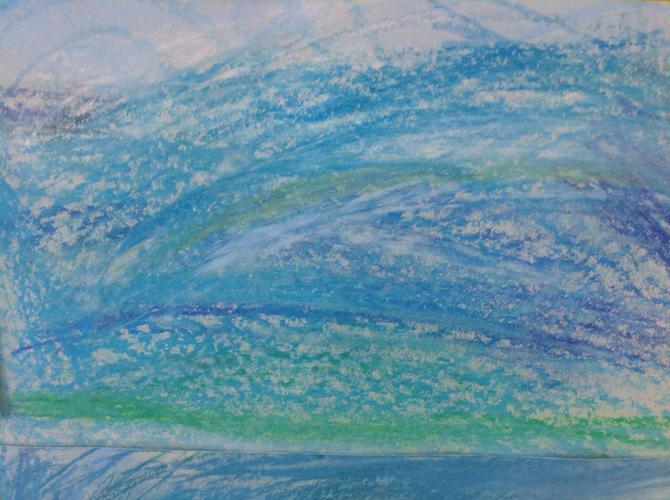 we had to think carefully about the patterns the waves could have made and the effect we could use when they were crashing together. 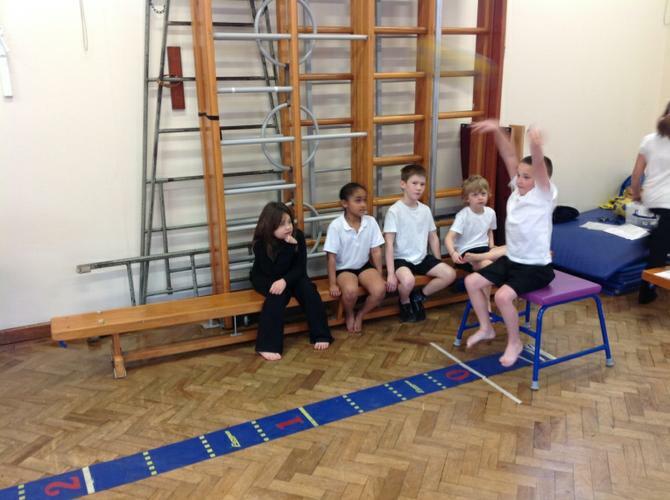 "I really liked it when we could smudge the chalk"
Throughout the first couple of weeks in PE we have been practising some of the different events that we will be doing during our first sports day in the Junior School. 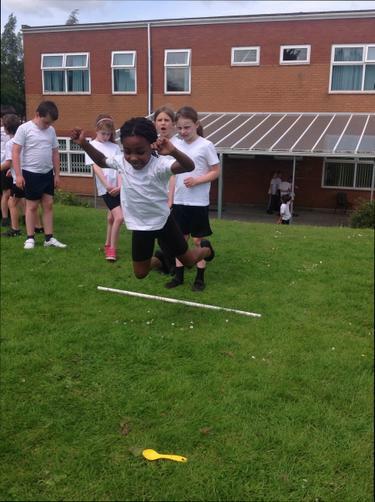 We really enjoyed doing the hurdles race and the standing long jump. This term we have been lucky enough to have a lady from the council come in and teach us some songs with the rest of the Year 3 classes. We have really enjoyed the songs she has taught us. The video below is our warm up song. As part of our focus on the circus, this term we had the chance to design some of our own circus posters advertising our own made up circus. We had to think about the wording we would use to try and persuade people to come to our circus. Whilst also thinking carefully about what information they would need to know. I'm sure you'll agree with us that we did a really good job and produced some very persuasive posters. Have at look at some of the examples below. This has been our class reading book for the past term. Erin and Ruby have written this book review for the class. Billionaire Boy is a fantastic book because there are lots of funny bits such as when Raj (the newsagent) gets out his 'Rajmobile' to help the main character Joe Spud. Even though it sounds great it was actually a pink tricycle - this was our classes favourite bit! The main story line is about a fat rich boy (Joe Spud) who's dad made his fortune by coming up with a new toilet roll! Joe falls in love with a new girl at school (who is secretly an actress who has been paid by Joe's dad to like Joe) and then ignores his 'real' best friend in school. Eventually Joe finds out the girl is being paid to like him and realises he shouldn't have been mean to his actual friend. We think it is a brilliant book for everyone to read and we really enjoyed listening to the story. We gave it a 4/5. Henri Matisse is a famous French painter. In his later life he was famous for not using the traditional methods of painting. 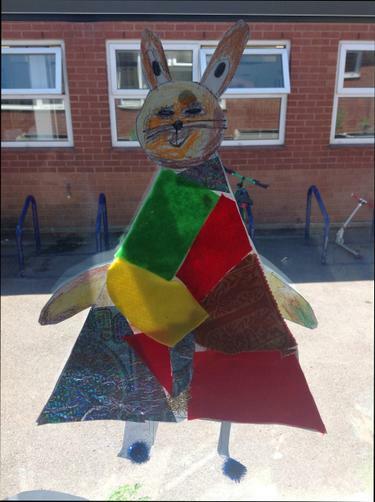 He would cut out different shapes and stick them onto a different piece of paper to create his artwork. We have been comparing some of his more famous pieces and then we tried to recreate some of them ourselves using the same techniques. Mr. Jelf was extremely pleased with the hard work and effort we put in. See what you think for yourself by looking at some of the examples of our work below. In PE this term we have been learning to play golf. We started by using a putter, which is the club used to try and get the ball into the hole. We then moved on to using an iron and this club is used to chip the ball. This club was a lot harder to use but it's still been really good because we have been trying to get the ball into hoops and we even got to try and chip the ball onto a huge velcro target! 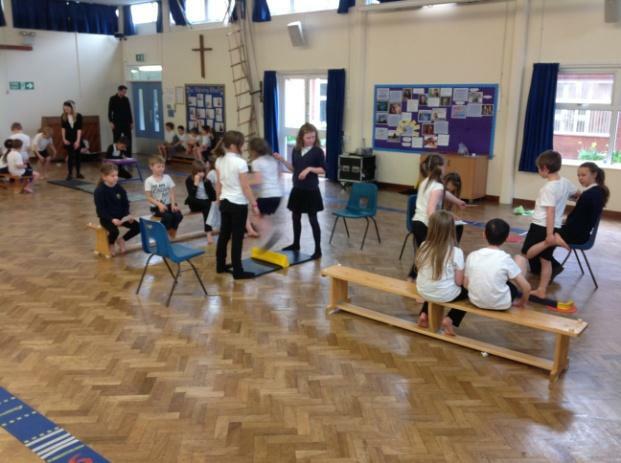 Earlier this term we had our Year 3 Circus day. 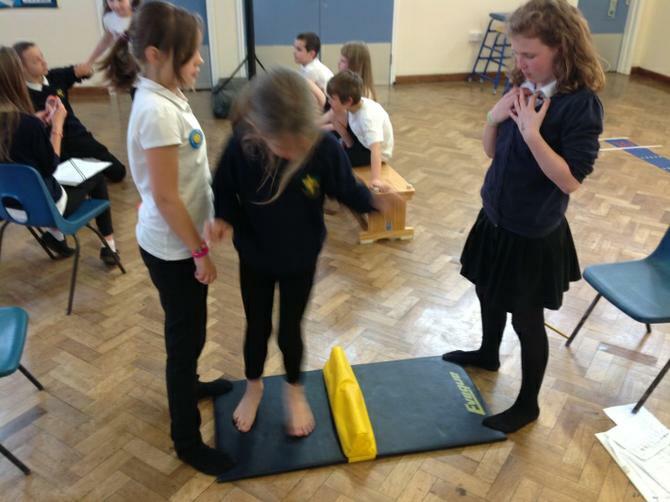 It was a great day and we got to do lots of exciting things related to the circus. 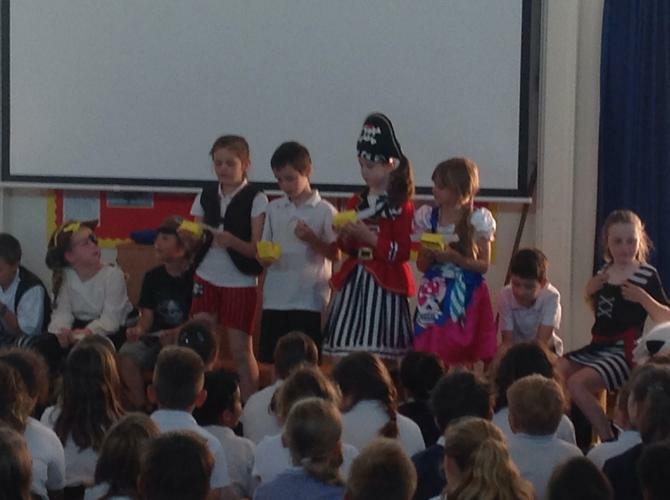 We even got to come in dressed up as an act from the circus which made the day even more fun! In the morning we did some freeze frames based on our book, Leon and the Place Between. We enjoyed exploring the book and thinking about how the characters may have been feeling. After break we made some juggling balls out of rice and balloons. It was quite hard but we helped each other to succeed. In the end the juggling balls were brilliant although juggling itself is a very hard skill to learn! Click on the link below to find out how to learn to juggle with scarves, which is the first step. Learn to juggle A short video teaching you the technique of how to juggle. We were asked to bring in a boiled egg for the day and were a little bit confused what it was going to be used for...we were hoping it wasn’t juggling! 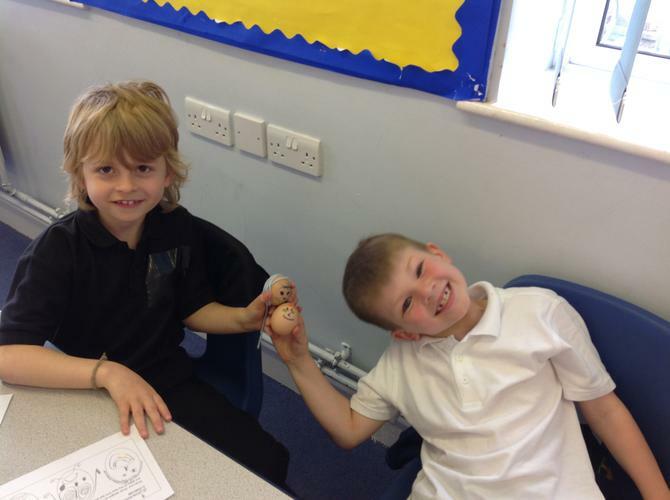 We found out in the afternoon that we were going to be designing our own clown faces and drawing it onto the egg. This was how they used to record which clown had which face design. Can you believe they even have some of the originals still in museums today? 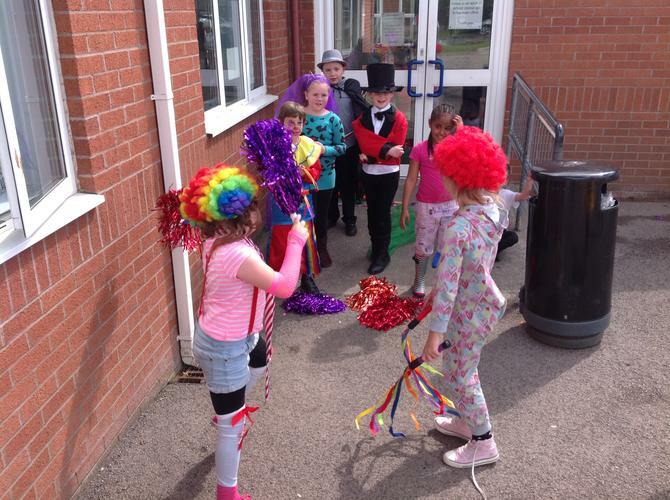 Finally we got to go outside and practise some of our circus skills. 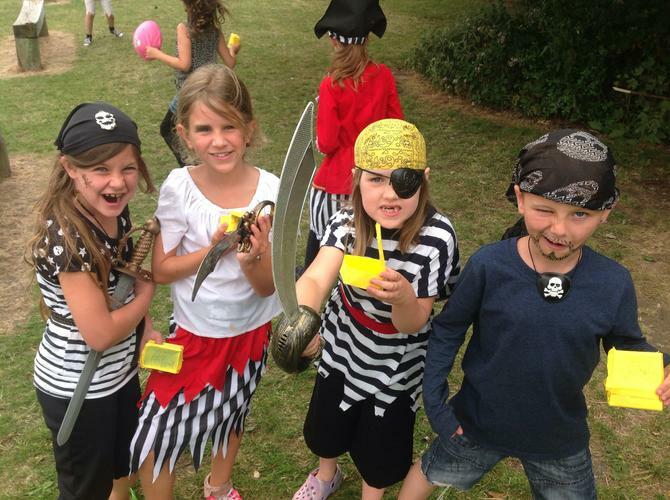 We were very lucky with the weather, as the sun shone as brightly as some of our costumes! Some of us practised juggling, others used a Diablo and some produced a circus show. It was a fantastic way to end a busy day! 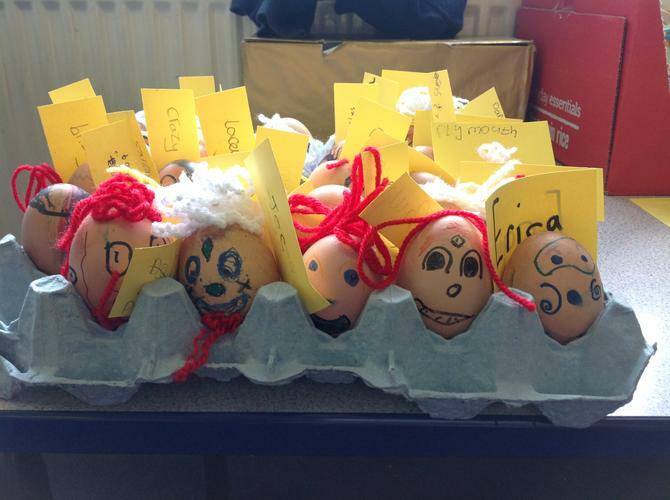 Last term we based a lot of our learning around the story of Gregory Cool. 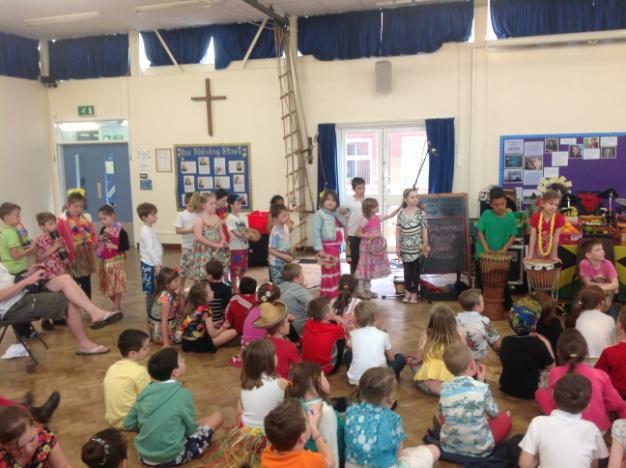 we really enjoyed the topic and learned lots about Tobago and the Caribbean. 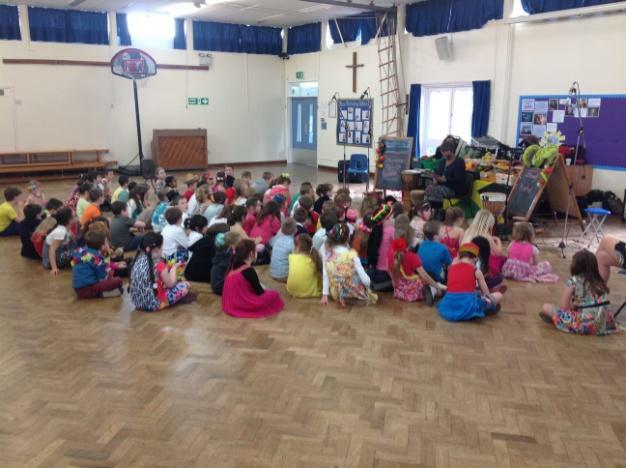 We were lucky enough to have a lady come in and spend the day with us, enhancing our learning about the Caribbean. Throughout our topic we have produced some fantastic work. 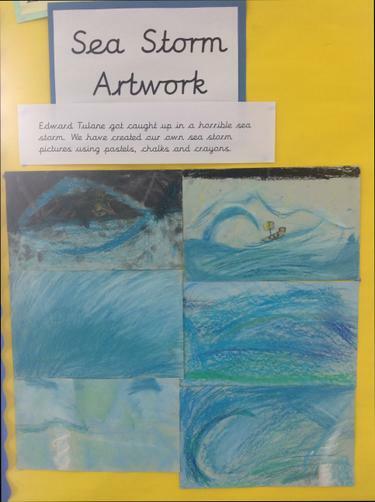 We have produced lots of fantastic at work based on one of the scenes from Gregory Cool. 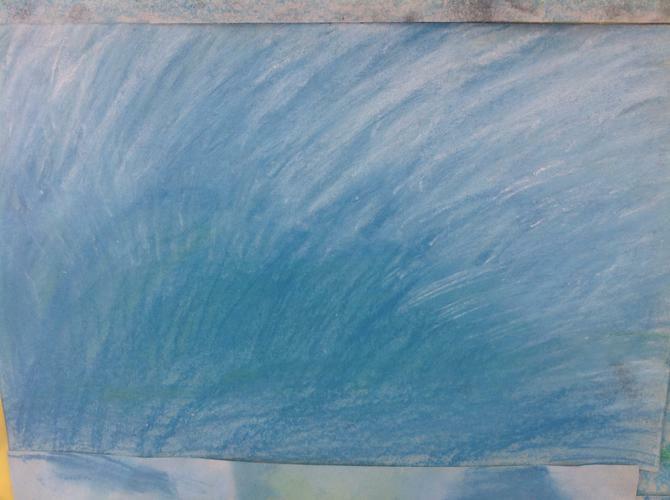 Firstly, we learnt about colour mixing and practised this skill. 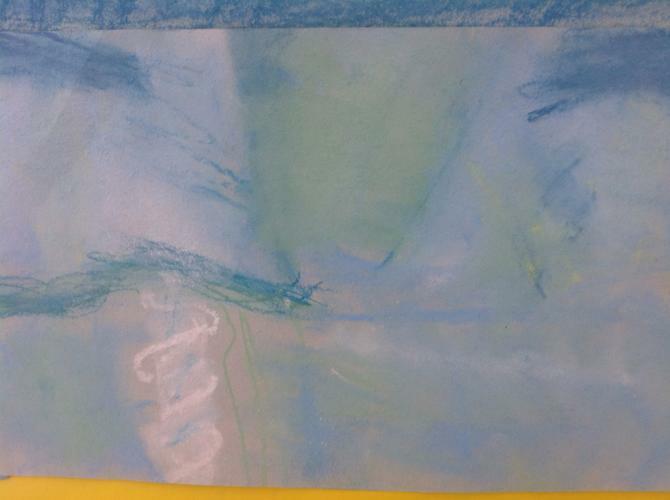 Then we produced some excellent paintings. Have a look a sample of our work below. 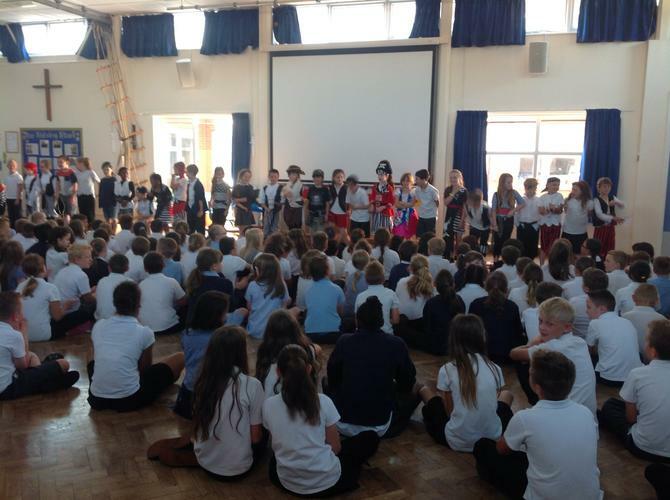 We shared our work on Grepory Cool with the rest of the school through our class assembly. We were really grateful for the tremendous support shown by our parents and carers for coming to our first class assembly. As a class we were all very nervous, including Mr. Jelf! I’m sure you’ll agree we did really well. Mr Jelf thought we were brilliant!! 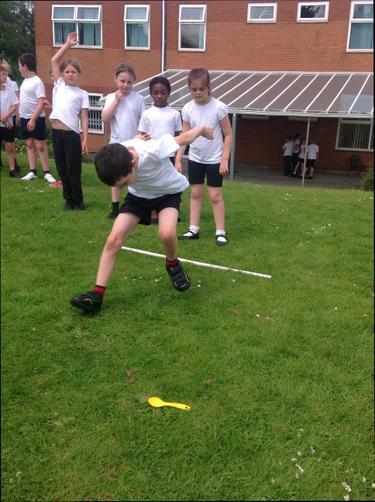 In outdoor PE this term we have been learning about cricket. We have practised our catching and throwing and then moved on to have small sided games. These games have helped us to develop lots of skills other than just our cricketing ones! 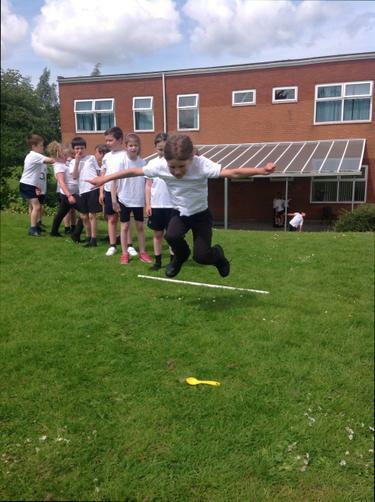 We also had the chance to test ourselves doing some of the core skills needed for sport such as; balancing, throwing, jumping and running. It was a great afternoon!